ANKARA: 27 April 2017: In a moving gesture, Turkish children have reiterated gratitude to the people of Pakistan for the support their forefathers rendered during the Turkish War of Independence. 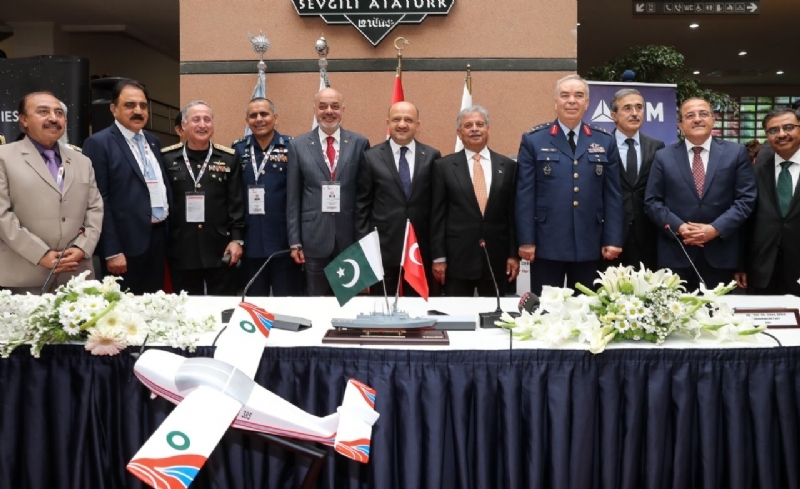 Coordinated by Yasemin Karakaya Science & Arts Centre of Ankara, students of primary and middle schools across Turkey wrote letters to the Pakistani nation expressing deep thanks and gratitude. “Pakistan has always been with Turkey, when we were alone; we thank the Pakistani people,” the visiting school children said during their interaction. 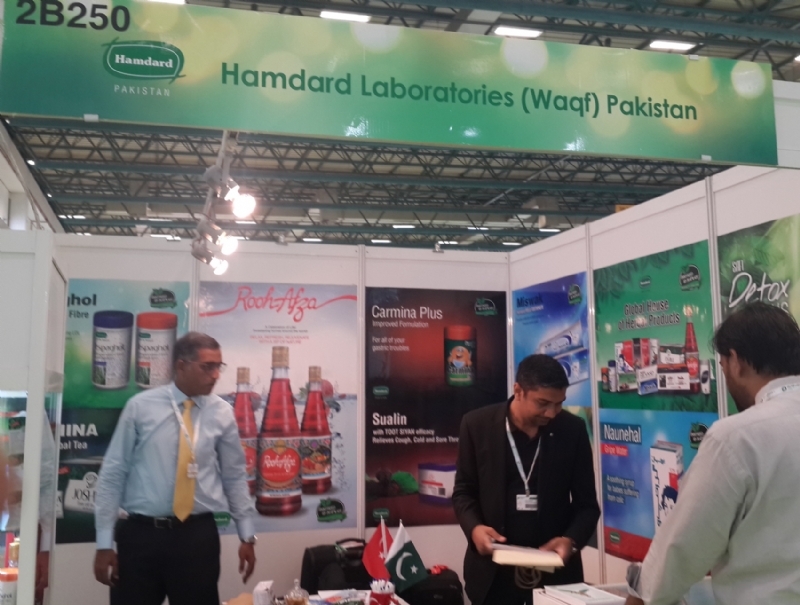 “Brother country, Pakistan! When the Ottoman empire was invaded during the World War I, you sent us 675,494 Turkish Lira and 156,00 British Pound, which was kept in the Ottoman Bank, and that helped to finance ‘Buyuk Taarruz’ or the last great attack,” Gulsum Kaya of Isparta Gulkent Anadolu Lisesi wrote in her letter. 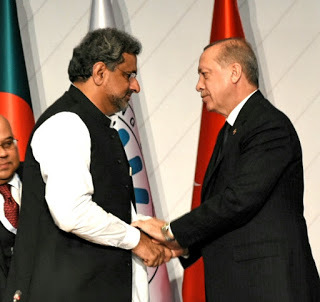 Congratulating the students and teachers on undertaking this project, Ambassador Sohail Mahmood said Pakistan-Turkey relations were rooted deep -- based on solid foundation of common faith and culture, linguistic affinity, and shared history. 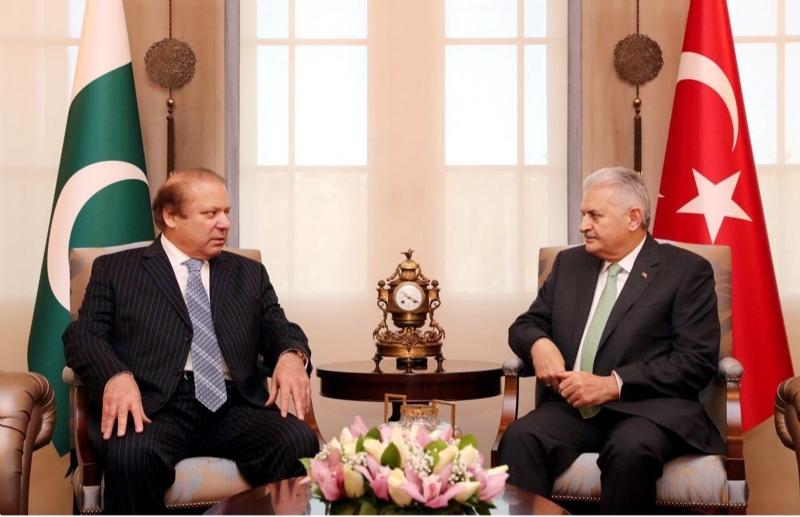 People of universal eminence like Allama Muhammad Iqbal and Mehmet Akif Ersoy as well as Quaid-e-Azam Muhammad Ali Jinnah and Ghazi Mustafa Kemal Ataturk played a remarkable role in further strengthening these bonds. 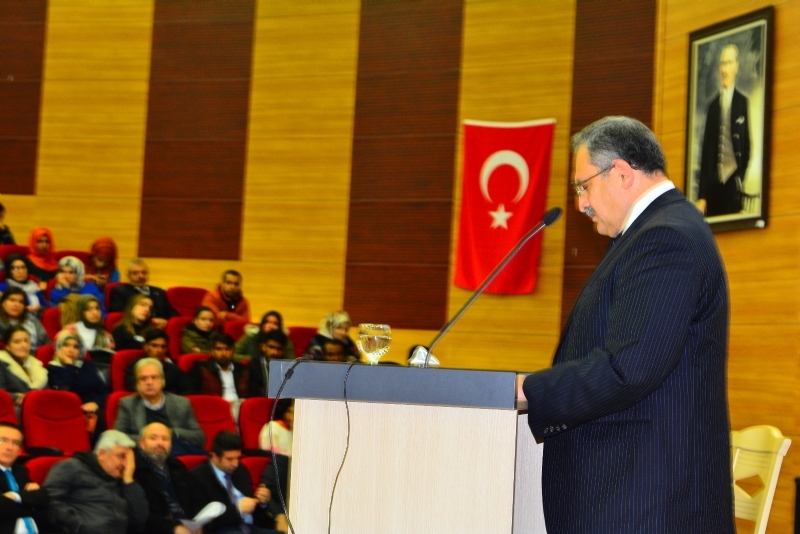 “The support extended during the Turkish War of Independence was what our ancestors believed was their duty,” he said. 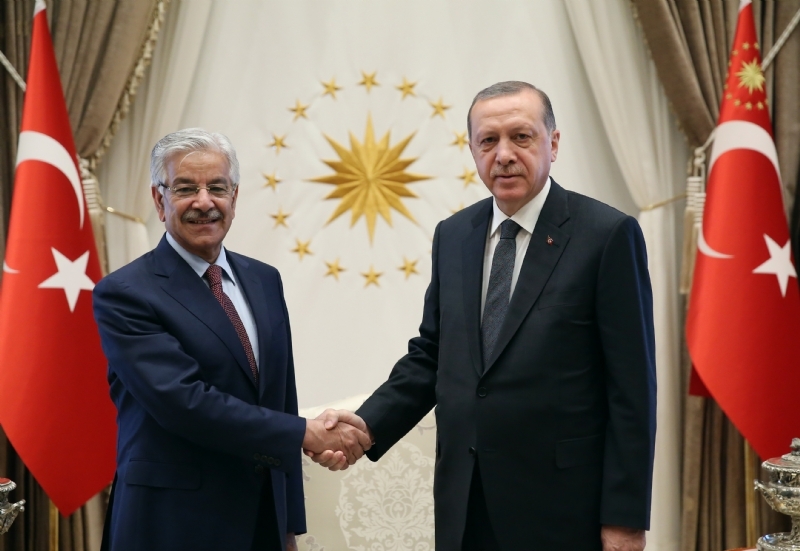 Highlighting mutual support for each other’s national causes, such as Kashmir and Cyprus, Ambassador Sohail said that the fraternal ties and close cooperation between Pakistan and Turkey were flourishing in all dimensions. 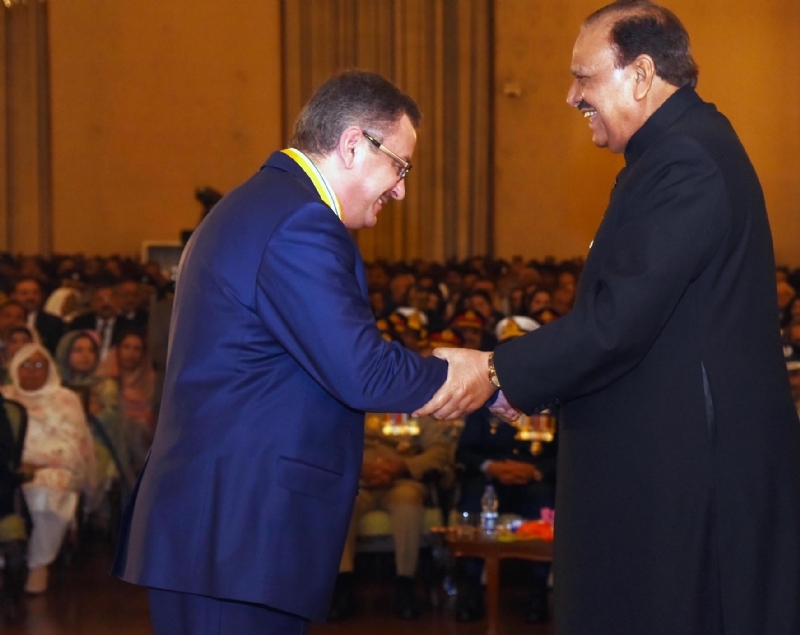 He added that this project was of crucial importance as it raised the younger generation’s awareness of the glorious tradition of the peoples of Pakistan and Turkey always standing shoulder-to-shoulder in good and difficult times. 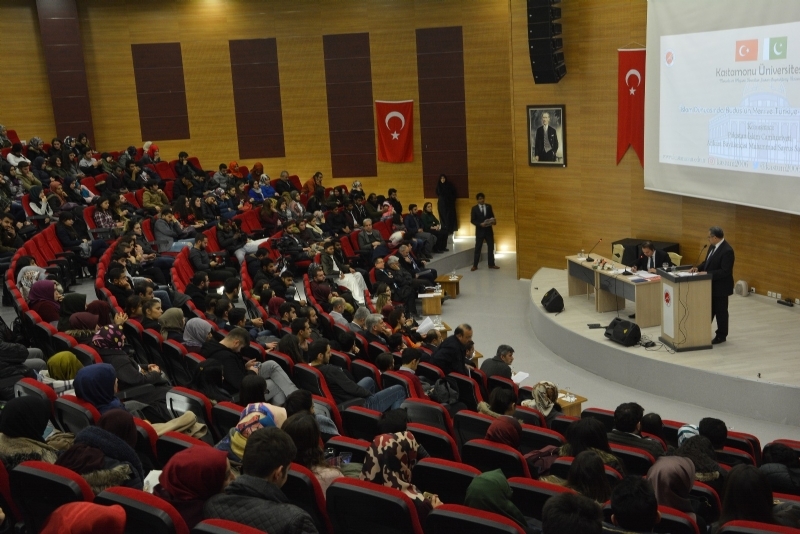 Speaking on the occasion, Director Levent Gün said that the people of Pakistan considered the Turkish War of Independence as their own struggle. 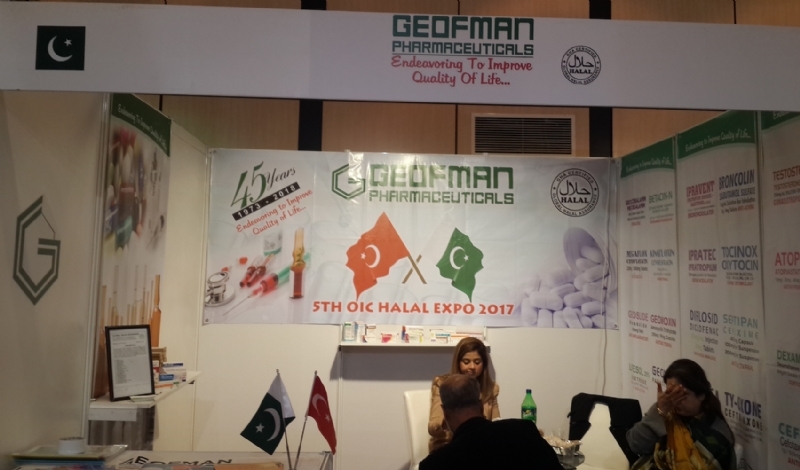 Ms. Bahar Cebi said that although Pakistan was geographically far from Turkey, the support extended during the War of Independence was like from a brother. Whatever the people had, they sent it to Mustafa Kemal in response to his call, she said. 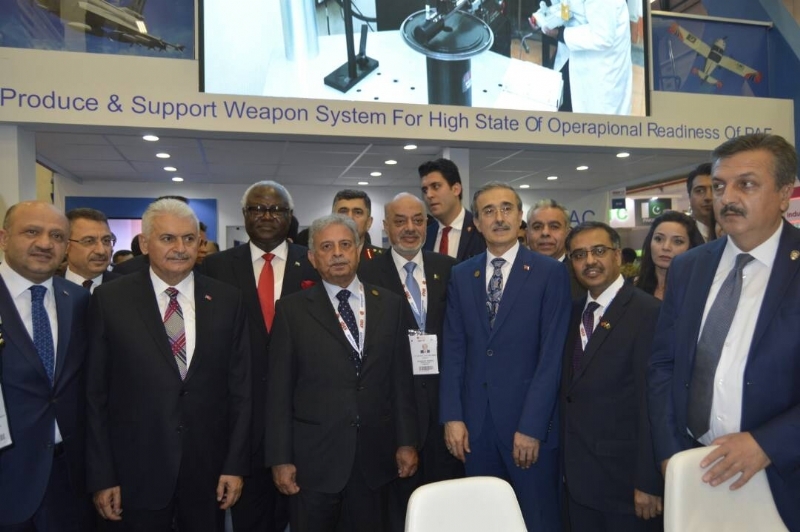 Bahar Cebi added that generally relations between nations were based on interests, but that was not the case for Turkey and Pakistan, as they were bound by an enduring brotherhood. 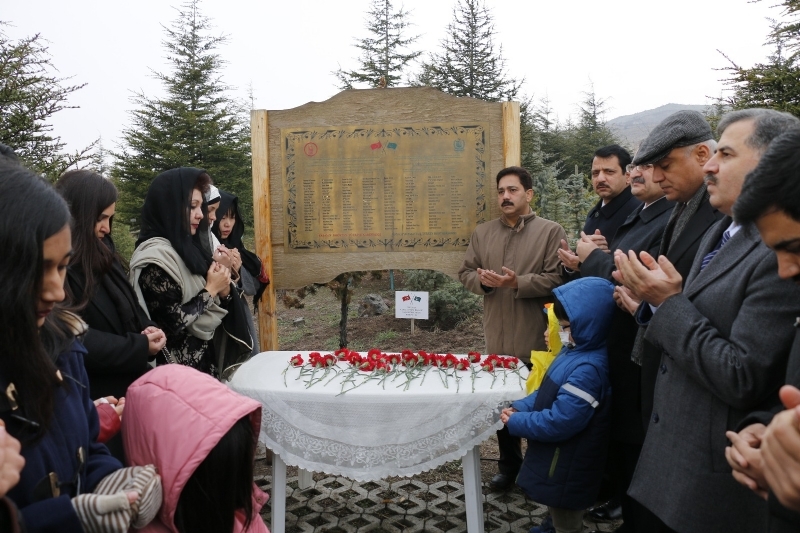 In a moving gesture	Turkish children have reiterated gratitude to the people of Pakistan for the support their forefathers rendered during the Turkish War of Independence. 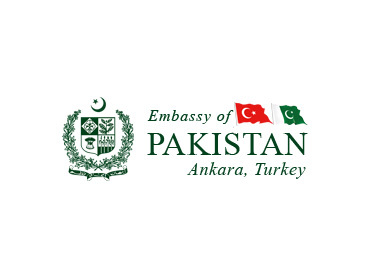 Coordinated by Yasemin Karakaya Science & Arts Centre of Ankara	students of primary and middle schools across Turkey wrote letters to the Pakistani nation expressing deep thanks and gratitude.